1 Bed 1 Bath 671 Sq. 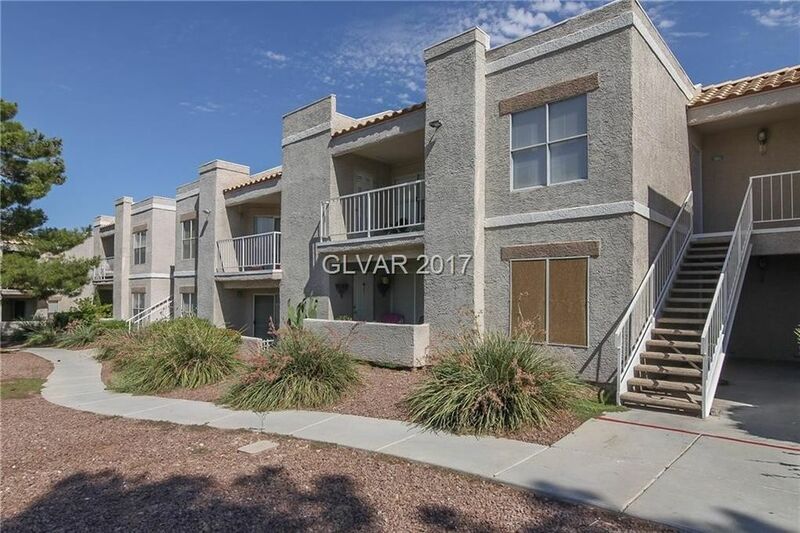 ft.
1 beds 1 Bath 671 Sq. ft.